The Inspira range is brand new and soon to be added to our showroom. It comes in three shapes and multiple combinations. The design lines come in either Round, Soft or Square and will bring life to bathroom spaces of any style. The Catalano range of vitreous china is of the highest Italian standards. They are industry leaders in design and manufacture with every piece being hand finished to achieve the highest quality. A favourite of a lot of customers, Ideal Standard have designed a comprehensive collection of contempory bathroom ware. At affordable prices you will find a compatible range for almost any interior. 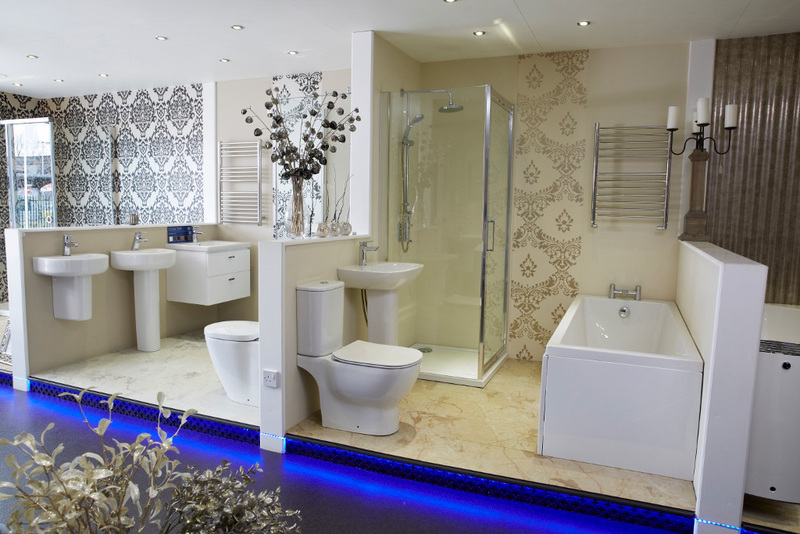 Burlington have a superb range to include bathroom suites, furniture, baths and showers. Authentic classic styling that will give your bathroom the relaxing ambience you will want to achieve. Crosswater offers a comprehensive range of unique brassware solutions, with exceptional value, high design and which embraces the latest technology. Britton offer beautifully designed contempory bathroom products. Both the ceramic and furniture ranges have a wide choice of size and model configurations. Please come and visit our new bathroom showroom. We have many of our most popular bathroom items in stock and we can recommend some of the best installers in the local area. Our friendly staff can help you with your choice of bathroom whether it’s a contemporary of traditional feel you are looking for. We supply bathrooms from the most popular brands and have a great range of accessories on display. When you have picked your perfect bathroom we also provide a free delivery service to ensure you get your items in perfect condition. We also have a large free car park for our shop customers. Free gift with every full bathroom suite!